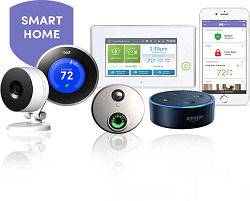 You would think that MONI Smart Security, the 2nd largest home security company in the nation with over 1 million residential customers, would be a well known brand name. That hasn’t always been the case with MONI, but that situation is rapidly changing. 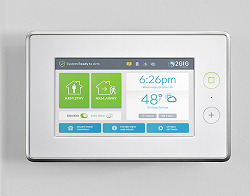 MONI, formerly known as Monitronics, is a company based in the Dallas-Fort Worth area that has been around since 1994. 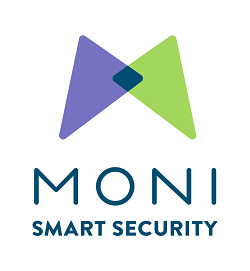 After an extensive change in management, and putting a new leadership team in place, the company rebranded to MONI Smart Security in 2016. You can learn more about the New Brinks Security System Plans here. Since MONI/Monitronics is the driving force behind the rebrand to Brinks Home Security, I thought it made sense to leave the rest of this page as-is, to show the history and background of how the 'new' Brinks company got its start. 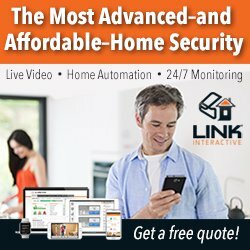 Any active links on this page will re-direct to the new Brinks Home Security version of that product. MONI Security has traditionally operated under the radar, quietly building a strong network of over 600 independent dealers nationwide. These dealers have been focused on customizing systems to suit the individual needs of customers in their area, whether it’s burglary, fire, smoke, carbon monoxide, or water leak detection. All of this is combined with MONI’s award-winning 24/7 live monitoring support. That hasn’t changed. What is new is that, with the rebranding, MONI has added a direct-sales strategy in addition to the dealer-driven model. 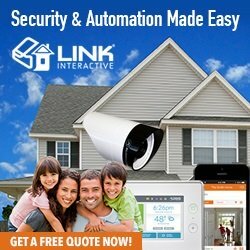 Potential customers now have the choice of going through mymoni.com to buy a system, as well as contacting a local alarm dealer. Along with the new brand, MONI seems to be looking to increase customer awareness through TV, radio, and print ads, as well as through social media. This is earning MONI plenty of attention as an attractive option for home security and smart-home protection. 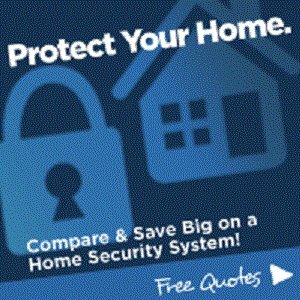 During my research, I also learned that MONI Smart was ranked “Highest in Customer Satisfaction with Home Security Systems” by J.D. Power for 2016. MONI offers three customizable 4G cellular packages, which start with an introductory rate of $29.99 a month for the first 12 months. 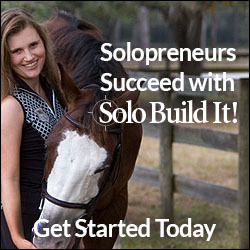 All three plans include free basic equipment and professional installation. 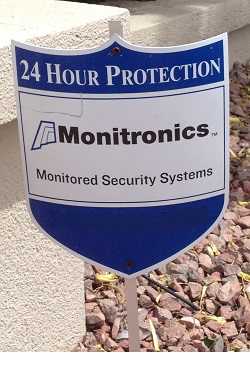 Like most major security companies, MONI offers live 24/7 alarm monitoring. Unlike other companies, MONI gives its Alarm Response Center agents 96 hours of classroom and hands-on training, as well as two months of on-the-job-mentoring. MONI also has patented alarm response technology called ASAPer. 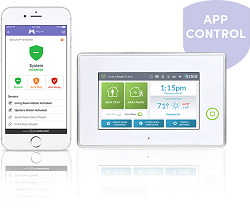 During an alarm event, ASAPer immediately contacts the owner via smartphone, tablet, or computer, and then sets up a “chat room” environment with MONI and the homeowner’s contacts.